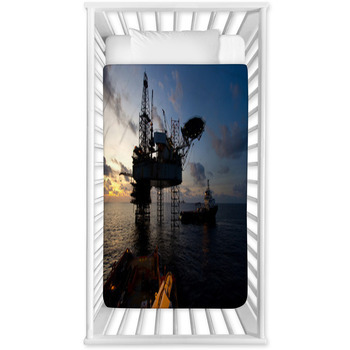 Look through our collection of oil rig baby bedding if you are planning on creating a theme around it. 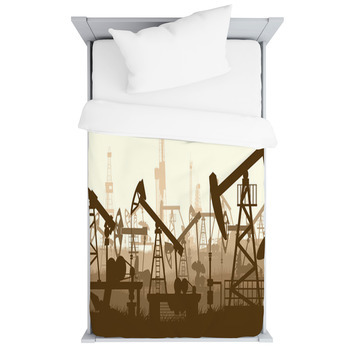 Most of our baby bedding in this category feature actual images of oil rigs. 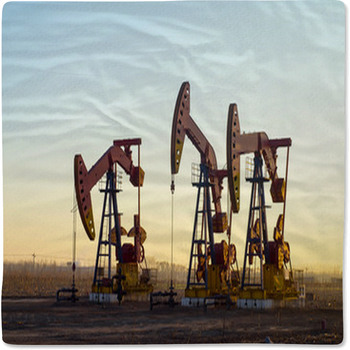 The oil pumpjack in operation baby bedding shows oil rigs pumping for oil, as the sun goes down. 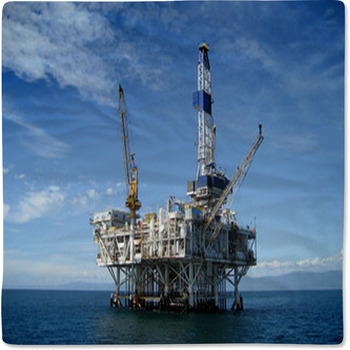 The oil rig in Malaysia baby bedding is set in the heart of the ocean. 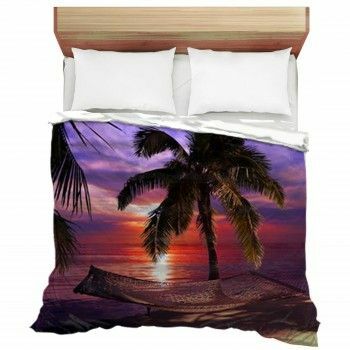 From the images placed on the baby bedding, you can see the beautiful view of the ocean, the construction, and the sky. The view of the land rig across the sump pit baby bedding displays cloudy sky surrounding the oil rig. 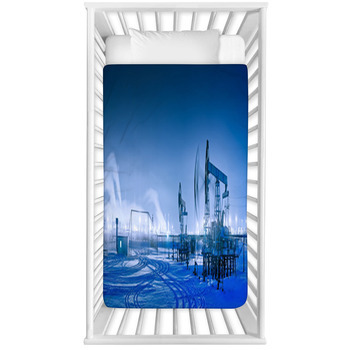 The offshore oil rig drilling platform baby bedding sits out in the open seas with clouds zoning in on it. 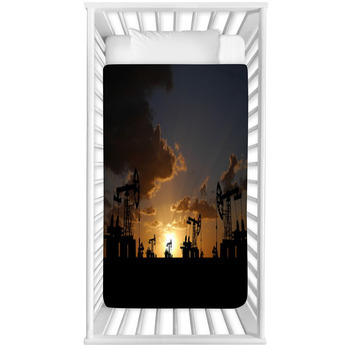 Our baby bedding includes silhouettes of oil rigs during the sunset. 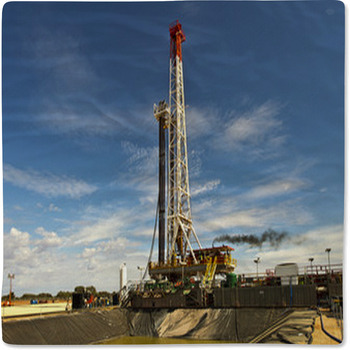 The Texas oil well against a setting sunset baby bedding is an example of that. 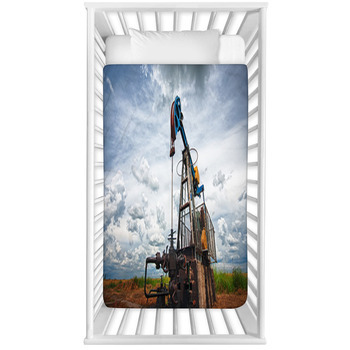 The oil pump baby bedding illustrates the pump situated in a barren land with white and fluffy clouds filling up the sky above it. The oil valve baby bedding is a close-up shot of a red and black valve. 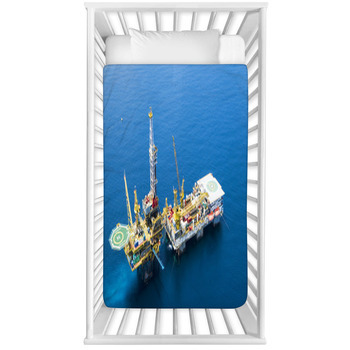 The offshore oil drilling baby bedding shows a rig in the ocean during the sunset. 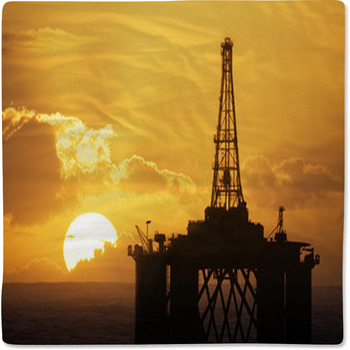 In the oil pump and sunset baby bedding, the sky is black and orange with the sun captured as it is about to go down. 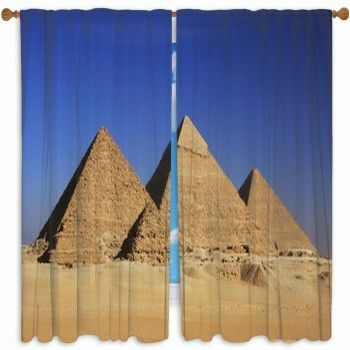 You can see a silhouette of the oil plant on a sunny day in the dawns a hot day on an oil plant baby bedding.